Jacqueline provides QEEG brain map assessments, neurofeedback training, ADHD assessment and management, and individual psychological consultation across a range of areas including symptoms of anxiety, depression, and stress. Jacqueline is highly committed to and passionate about, the promotion of ADHD both as a clinician and researcher to reduce associated stigma. Advancing the neurobiological framework of ADHD to improve assessment measures and treatment outcomes drive her enthusiasm to the ongoing pursuit of emerging research and evidence-based solutions in helping her clients. 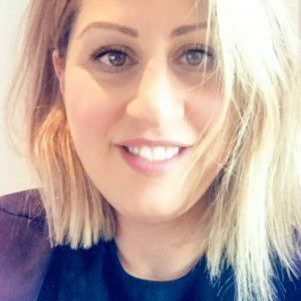 Jacqueline draws from over 15 years’ experience as a registered Psychologist in the corporate and private sector, postgraduate training in clinical neuroscience at the Brain & Mind Research Institute at Sydney Medical School, and as a brain researcher at The University of Sydney Medical School. She enjoys working with children; adolescent and adult clients across a range of areas including anxiety, depression, and relationship issues although her strong interest involves the assessment and management of Attention Deficit Hyperactivity Disorder (ADHD). 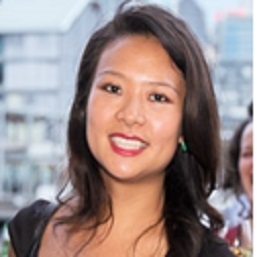 Jacqueline is also based part-time at The Westmead Institute for Medical Research, Sydney Medical School, Discipline of Psychiatry, where she is completing research as part of her Ph.D., involving neuroimaging (MRI) and its contribution toward the determination of neurobiological markers that may characterise the inattentive and combined presentations of ADHD. Further, Jacqueline has served as both committee member and Chair of the Sydney branch of the Australian Psychological Society, which has over 4000 members. She is also a board approved supervisor for the psychology 4+2 and 5+1 pathway registration programs. In addition, Jacqueline has consulted to the media with appearances on the Channel 9 network “today”, 6pm News and “mornings” shows, Channel 7 network “Today Tonight”, radio and numerous print media: Sydney Morning Herald, Cosmopolitan, Dolly, Marie-Claire, Madison, That’s Life, Women’s Health & others. Selected as part of the ten poster presentations to present research at data blitz session at the American Professional Society for ADHD and related disorders, Jan 18. Dr Cara Wong is a registered clinical neuropsychologist. She completed her Ph.D. in psychology at the University of Sydney and a Masters in Clinical Neuropsychology at Macquarie University. Her doctoral work looked at how regions of the brain were involved in social cognition using transcranial magnetic stimulation. She previously worked at the Neuropsychology Unit, Royal Prince Alfred Hospital, and the Healthy Brain Ageing Clinic, Brain and Mind Centre, University of Sydney, working with patients with memory deficits. Cara currently holds a postdoctoral position at the National Acoustics Laboratories investigating the cognitive/social outcomes and rehabilitation of children with hearing impairment. She is also an honorary associate in the Department of Psychology, Macquarie University, and an associate investigator in the ARC Centre of Excellence in Cognition and its Disorders (CCD). 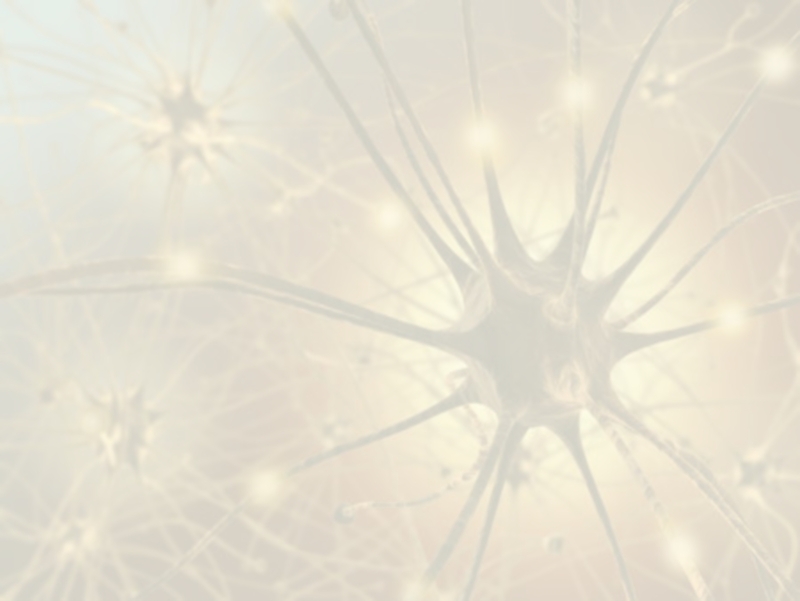 Cara is passionate about taking a holistic approach to her neuropsychological practice, and not just identifying cognitive difficulties but also developing treatment plans to improve the health of the brain, body, and mind. She is particularly interested in how healthy lifestyle activities (e.g. nutrition, exercise, mindfulness) can improve brain function, and has experience running memory strategy training for people with cognitive difficulties. Cara has also served as committee member for the Sydney branch of the Australian Psychological Society. Wong C.L., Ching TYC., Whitfield, J & Duncan, J. (2016). Online Social Participation, Social Capital and Literacy of Adolescents with Hearing Loss: A Pilot Study. Deafness & Education International. 18(2): 103-116. Wong, C.L. & Gallate, J. (2012). The Function of the Anterior Temporal Lobe: A review of the empirical evidence. Brain Research. 1449, 94-116. Wong, C.L., Harris, J., & Gallate, J. (2012). Evidence for a Social Function of the Anterior Temporal Lobes: Low Frequency rTMS Reduces Implicit Gender Stereotypes. Social Neuroscience, 7(1), 90-104. Wong, C.L, & Gallate, J. (2011) rTMS Stimulation of the Anterior Temporal Lobes does not dissociate Social vs. Non-social Semantic Knowledge. Quarterly Journal of Experimental Psychology, 64(5), 855-870.